Disclosure: I got this product as part of an advertorial. I received a free sample of this book and puppet in exchange for my honest review. I was not compensated in any other way. All thoughts and opinions are 100% my own. Having family members or other loved ones who live far away from you and your family can be difficult. We know this first hand and all too well- all of our family and a lot of our good friends are a 10 hour drive away. To compensate for this distance, we tend to do a lot of Skyping so the grandparents have an opportunity to see Ian on a more regular basis. We started this when Ian was pretty small (a few months old, at the most), so he’s gotten pretty used to staring at the camera/TV and waving to grandma and grandpa (or Gi-Gi and Dad-Dad, depending on who’s on the other side of the camera). I have noticed, however, that as he has gotten more active and “fidgety”, he has a little less patience for the Skype calls since there’s only so much connecting that can be done through this medium. Don’t get me wrong, Skyping is great, but it’s no replacement for actual human contact. Apparently there are other families who feel this way and are struggling to keep their kids present and involved in these over-the-computer conversations. Wouldn’t it be nice if there was something to help children become more engaged during these video chats? 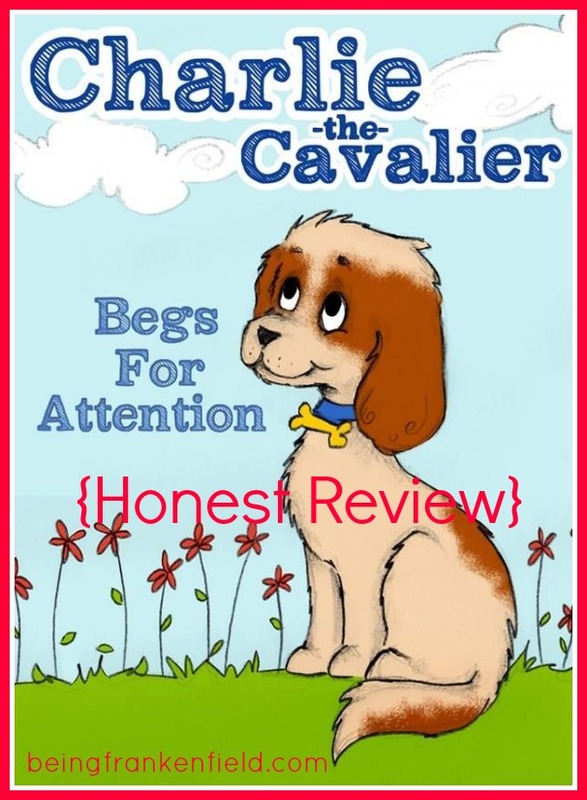 Enter “Charlie the Cavalier Begs for Attention”, by Lisa Rusczyk. 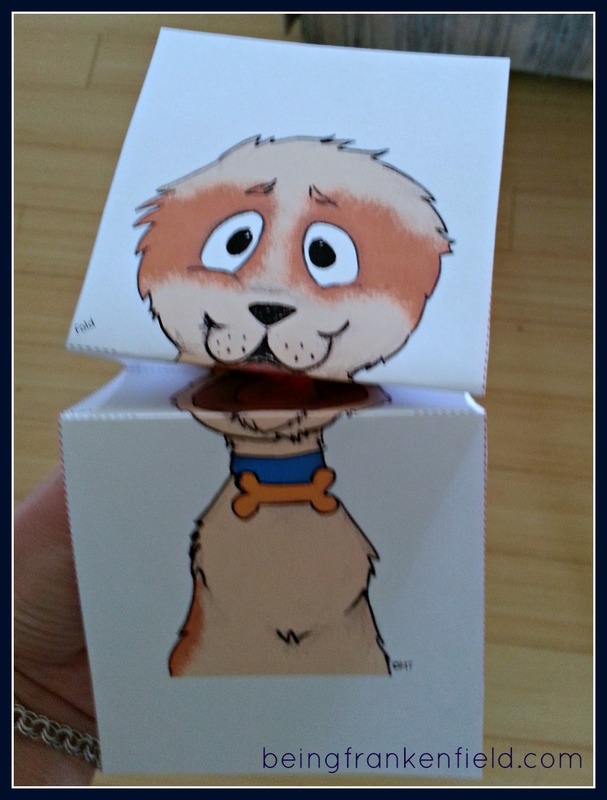 When I came across this e-book and puppet, it sounded like a pretty genius idea and something that I could really see our family using. Essentially, it’s a story about a King Charles Cavalier, Charlie, who likes to play games and sing songs and has been trained to protect the child’s loved ones while they are apart. The puppet that accompanies the book is supposed to represent Charlie and is used as a tool to facilitate interaction between the child and the loved one on the other end of the video chat. There are lots of scenes in the book that lend themselves to use of the puppet (at one point, Charlie starts singing the ABCs), so the interaction can be as much or little as you make it. You can read more about Charlie the Cavalier here, on the book’s official website. Now, on to my thoughts and impressions. I printed out the free puppet and started assembling it first. 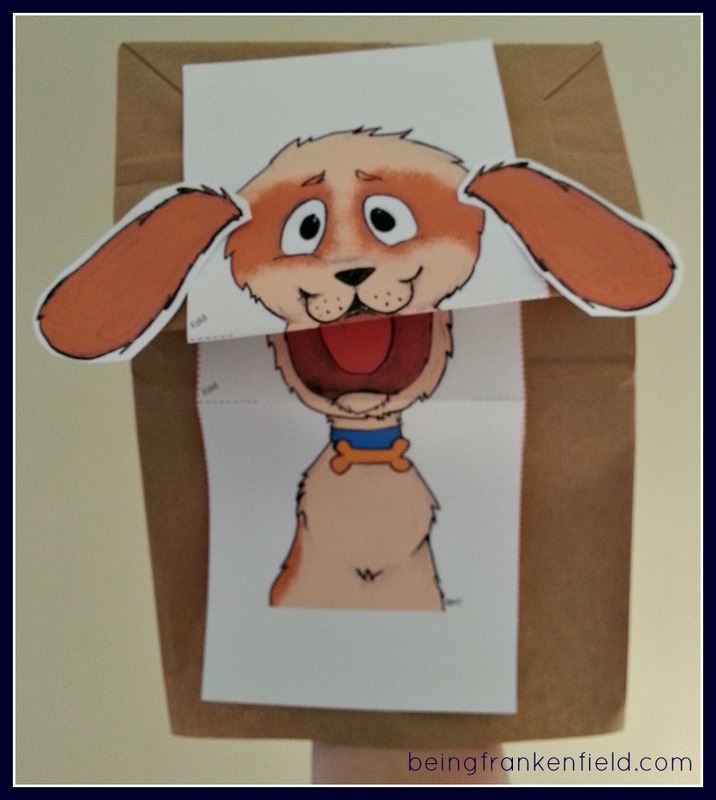 If you know how to operate scissors and fold paper, you can put together this puppet. I’m not kidding. After I built the puppet, I was a little afraid that it wouldn’t be very toddler-proof. I KNEW it wouldn’t be Ian-proof. So I dug out a small brown paper bag (lunch sack size) and attached the puppet to the bag. This made it maybe a little harder to operate, but it was much sturdier! The puppet was actually pretty cute, and Ian liked it a lot. He kept opening the mouth and looking inside at the tongue. And, of course, he had to make it “eat” his hand and giggle at that idea. Aren’t kids great? Once he was done inspecting the puppet, we curled up on the couch to read the e-book. I was a little nervous since we have never read an e-book together before…we always do regular books (and mainly board books because he likes to turn the pages himself). But he actually did really well and seemed to like it just as much as a regular book, even if he couldn’t physically turn the pages. He seemed to really get a kick out of Charlie the puppet “speaking” and moving. I had Charlie dancing and barking and singing, and Ian was laughing the whole time. In addition to the puppet, Ian also really enjoyed the colorful pictures on each page. 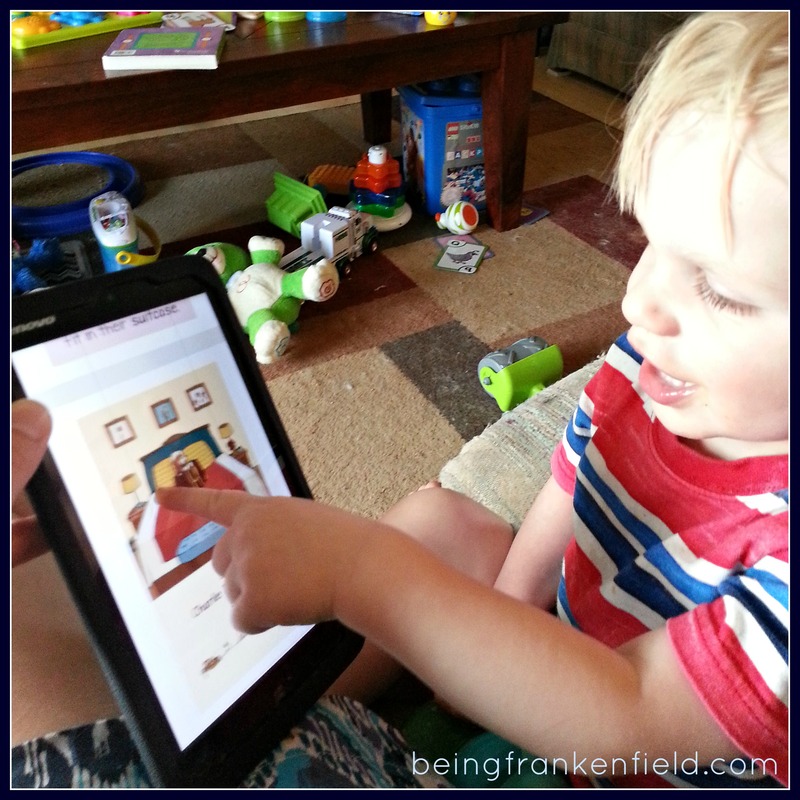 He kept pointing out different things on the tablet that he wanted me to see. 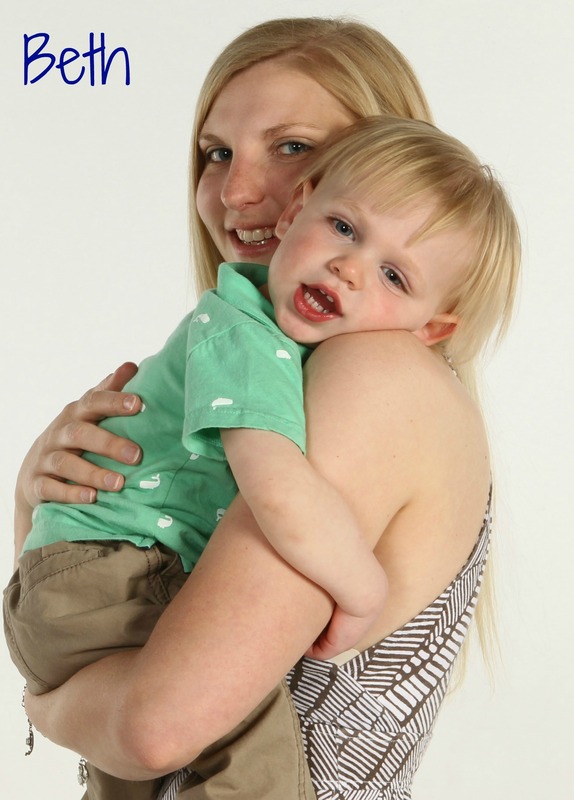 All in all, it’s a sweet book that lends itself to some great parent/child interaction. I also think it could be a great tool for aiding in video chatting. I’d like to send a copy of the puppet to my parents for them to print and assemble to use the next time we Skype with them. I’m curious to see if Ian gets excited to interact with Charlie when he’s on the other side of a video screen. Even if he doesn’t, it’s still a cute read that is a nice little addition to our growing library of books. Charlie the Cavalier is recommended for ages 2-6. You can buy the e-book on Amazon (don’t forget to go to the Charlie the Cavalier website to download your free printable puppet) for $2.99; however, Charlie the Cavalier is having a promotion on Monday, June 23, where you can snag the book for free- what a deal! 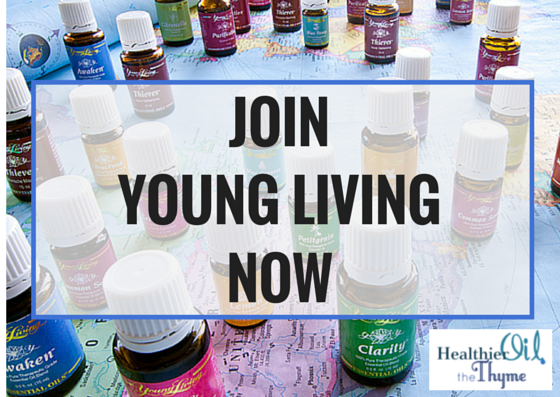 Thanks for an amazing review! 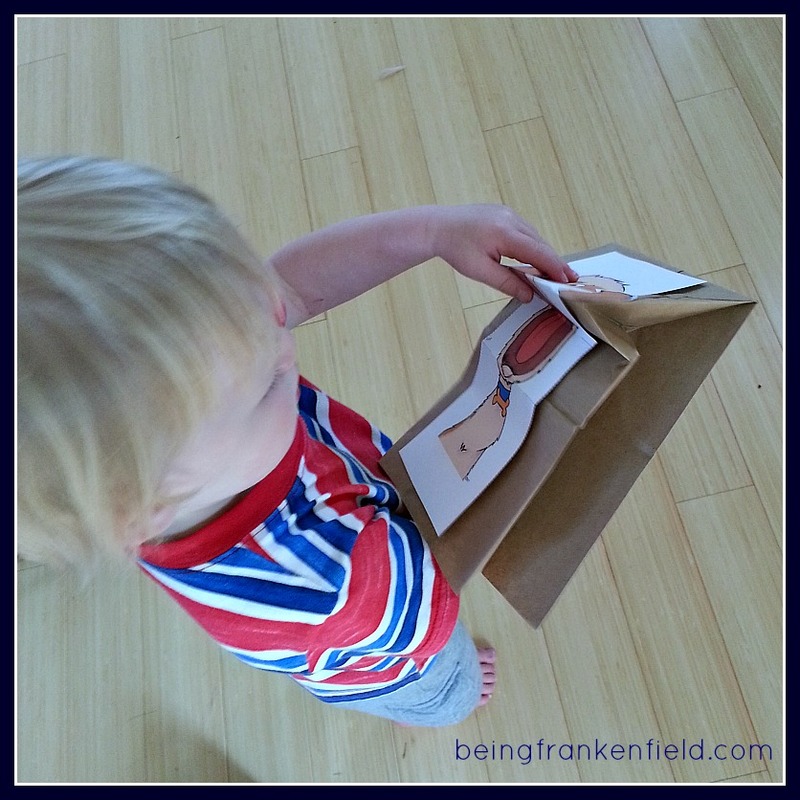 adding the puppet to a paper bag is a great idea! I tried a paper bag puppet but during skype the noise was too much. But for a toddler it is a great idea. Thanks for a great review!